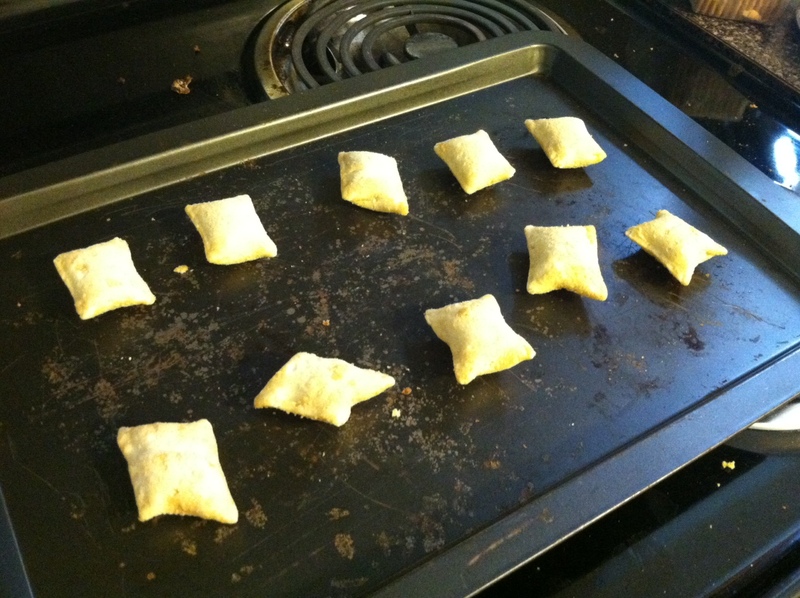 In the underground pizza rolls scene I'm among the cognoscenti. 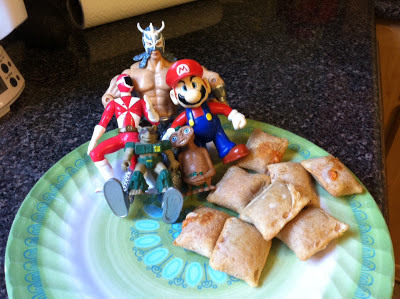 Back in July of 2005 on the old school Review the World site (surely some if not most of you remember it designed from the start till the end gloriously with Netscape Composer '97) I held a special event: Pizza Roll Week! Technically it was only a six-day affair but at the time it was a first for me (an entire themed week) and while it left a miniscule mark if any on the Internet I felt like I was doing something special in my own little world. The big push to do it came from the release of two new lines of Totino's rolls: Sandwich and Mexican. 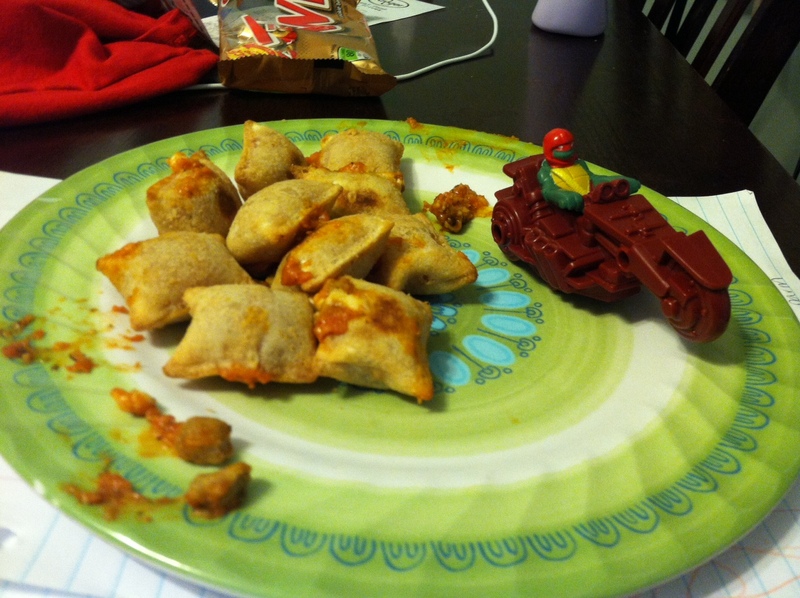 Everyone knows their Pizza Rolls. But these were something else! Now you could try cheeseburger and ham and cheese rolls, as well as cheesy taco and chicken and cheese quesadilla ones! I went on a mission to find them all procuring most of them at a neighborhood grocery that I'm sad to report has long since went the way of the buffalo and Dennis Hopper. If memory serves I did eat most of them in real time to keep on a tight posting schedule. Nowadays I'll often having months worth of videos in the can and stagger their post dates (hell I'm writing this in late-June!) in case real life gets too much in the way but back then I lacked that foresight. Another reason that week and those old posts are so special to me (enough so Pizza Rolls has its own heading in the categories section on the blog) is it was a changing time in my personal life. My longtime girlfriend (and first "real" love) Molly and I had separated months prior and I'd started dating (my future wife) Amanda. I think even during one of our initial times hanging out I forced her on a run to said grocer to trek the frozen foods aisle in search of an elusive roll variety. So now I can't go back and look at those old articles without feeling sentimental and nostalgic. 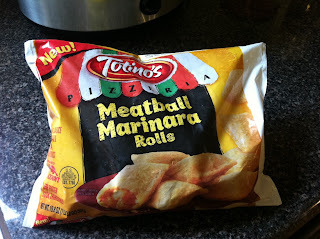 This is all preface to say: eight years later Totino's has FINALLY unveiled some new rolls! I'd waited for this day for a long time. The brand new Pizzeria line! Allegedly Italian favorites this new line is something new and appealing. 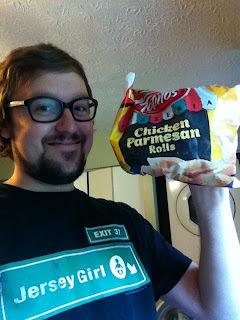 I'll only be reviewing two of the three flavors (the 2005 completist in me just died a little) as funds are embarrassingly low and a tip from a friend was that the Cheesy Garlic rolls blew more than Nature Calls. Here's the rolls pre-bake. I must say my expectations are high. Not only is this the first new Totino's flavor I've had in nearly a decade but I love meatball hoagies which is sort of the taste profile they're angling for here. There used to be a place in my childhood neighborhood called Angilo's that had UNREAL meatball hoagies. Sadly they only live on in memory like my Centipede high score. 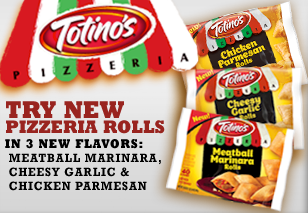 Feast your eyes on Totino's new rolls! The blurry iPhone photo doesn't do it justice. How is it that I was taking not just sharper, clearer, but also better framed photos back in '05? Anyway, lousy picture aside, I did tip my hat to the famed Pizza Roll Week by giving a cameo to a random small toy. I did however miss the opportunity to do a real un-PC close-up, guts and all, of the roll's interior. Verdict? It haunts me to tell you these were fairly pedestrian. I was expecting fireworks and got waterworks. They're not bad, in fairness, I ate the entire 40 count bag in the span of a week or so, but they just didn't pack much of a wallop in the flavor department. I think maybe the switch from pizza sauce to marinara was detrimental. The new sauce is awfully thick and sort of insipid. The meatballs, which should have been the star, front and center, bursting with flavor, were footnotes at best. In theory a dream roll but in execution a death toll. I didn't buy these at the same time as the others. I waited a few weeks. Built that anticipation. Expectations begin raising. The afternoon I first put these in the oven I was almost giddy in excitement. I envisioned the best Totino's roll yet. I went all out with the plate photo. If history repeats it may be another decade before Totino's rolls out any new rolls. 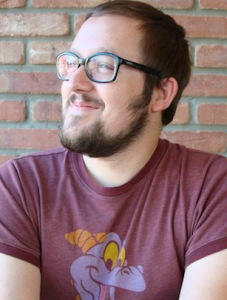 I won't beat around the bush or the tush. These were lackluster. I was so ready to champion them but they're anemic and better left forgotten. I was more shocked than when Earthquake squashed Jake "The Snake" Roberts' snake. The Meatball Marinara seemed commonplace but at least they had some personality. These were lacking any real discernible flavor. Trust me. It pains me to say these things. This almost tasted like an ingredient-less roll. No meats, vegetables, cheese, etc. just some sauce in a boring husk. Granted, in fear of burning them (which I always do) and having their guts burst out onto the cookie sheet in the oven, I only baked them for 8 min. and as a result the cheese hadn't entirely melted and was still cubed in shape, but the "chicken" was such an afterthought it was difficult even detecting its presence. Now, sometimes when I review food and other stuff, I'll give some ideas of my own for improvement. I think they could have really improved these. First, Chicken Parmesan is a great dish, but the chicken is breaded, the tiny, miniscule pieces of chicken in these rolls was sans breading and as such flaky, tasteless meat morsels. Also, and this may be going out on a limb, but why not include some chopped up spaghetti in the rolls? Sure, it's outside the box, but you don't eat authentic Chicken Parm on its own, it's served on or beside a portion of spaghetti. 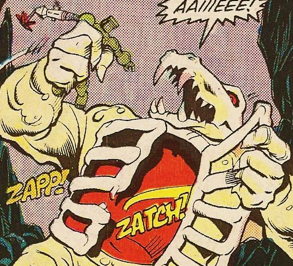 That would have added a unique component to what ended up being a tepid offering. In conclusion, sure, these rolls weren't impressive. 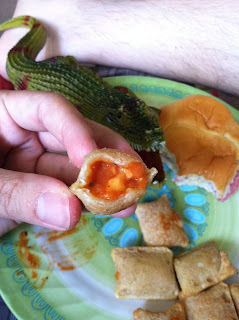 They don't touch the original Pizza Rolls, and even the not without their own flaws Sandwich and Mexican Rolls were far superior. That all being said my disappointment is masked by the pangs of joy upon fist discovering these. I'd rather Totino's try and fail then not try at all. Let's hope it's not another eight years until we get the next new ones. Philly Cheesesteak, Eggplant Parmesan, and Chicken Curry rolls, anyone? Crap, curry rolls would be awesome. I know, right!?! At the international market near me there is a company that sells Indian food Hot Pocket ripoffs. Nice and spicy. I noticed at Wal-Mart the other day that you can now buy the Buffalo Chicken rolls in the small bags like the others. 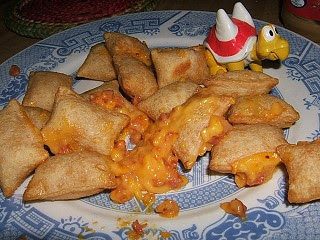 We need to do some kind of pizza roll challenge on the B&T Show comparing the Tostino's with Kroger, Meijer, and Walgreens brand. I never got to try the buffalo ones. That'd be a great B&T bit!